One owner since new! Well maintained, standard transmission. 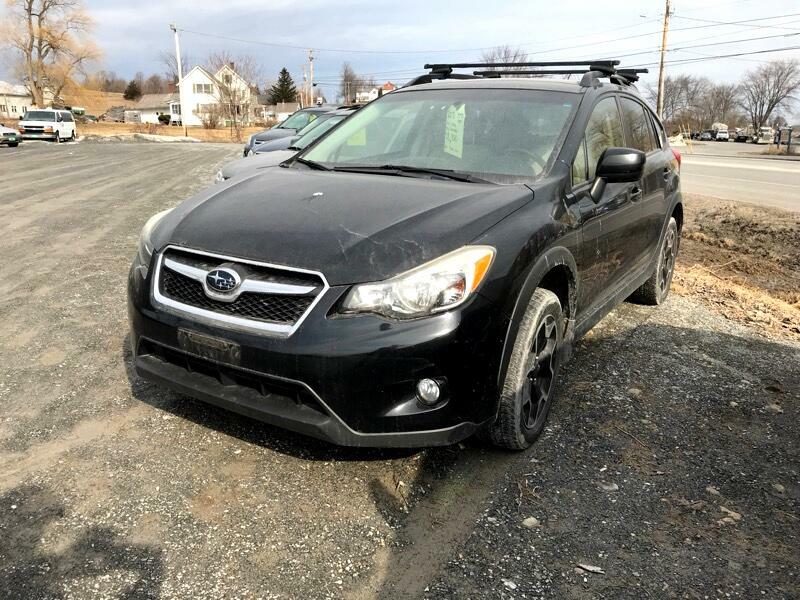 Visit Junction Auto Center online at junctionautocenter.com to see more pictures of this vehicle or call us at 802-453-5552 today to schedule your test drive. Our used vehicles go through a thorough safety and maintenance checklist when being prepared for delivery. Vehicles sold at Junction Auto Center receive a 90 day, 4,500 mile in house warranty unless otherwise noted. All AS-IS vehicles will checked over to ensure vehicle is safe and road worthy. Customer satisfaction is our #1 priority on all our used vehicles.